Nevada Dutch Shepherd Rescue View other Dutch Shepherds for adoption. Jagger is a handsome Dutch Shepherd mix. He is very smart, attentive, and active. He likes going on walks and his favorite game is fetching a tennis ball. He loves people and is a big cuddle bug; despite his size, he thinks he is a lap dog. 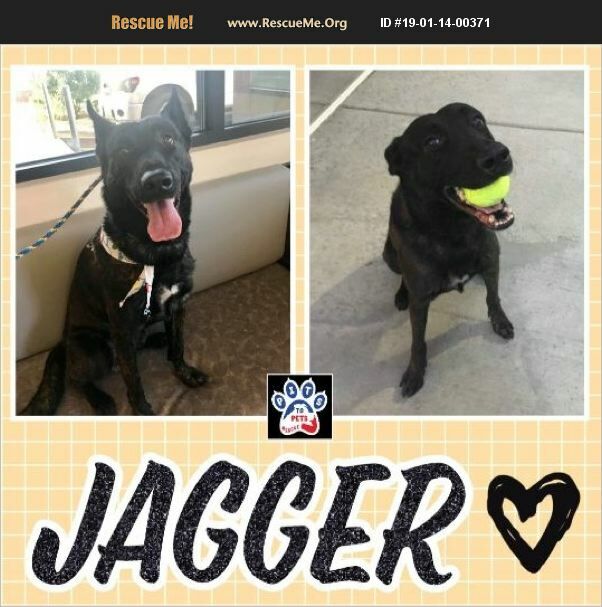 Jagger was found as a stray and wound up on the transfer list at the local shelter. He recently had a complex surgery to remove a hernia and is recovering well. He will be available for adoption as soon as he is medically cleared. Jagger is a young adult male. He is neutered, UTD on vaccines, and microchipped. He is compatible with people and other dogs. Jagger will need an active adopter with shepherd; or similar breed experience. If you are interested in meeting Jagger, please complete an adoption application on our website at: http://pitstopets.org/adoption-application/ Please share! That small click and a couple seconds of your time can make all the difference for Jagger to find his forever family!